Submission Deadline: 2 p.m. (MST) , Thursday, April 25. Artists are invited to submit light-based public art proposals for igNIGHT, the bi-annual exhibition that shines creative light in downtown Fort McMurray after dark. This year’s theme is GINORMOUS. Inspired by the region of Wood Buffalo and its reputation for large scale living, the term ginormous can be applied to many facets of living in this northern community. From its vast landscape and extensive natural resources, to its massive trucks and generous people, Wood Buffalo is a place that embodies the magnitude of this word. The Public Art Committee of Wood Buffalo invites artists to submit proposals that explore GINORMOUS in ways that engage the viewers and tantalize the imagination. igNIGHT encourages artists to propose concepts that inspire participation from its viewers while using light as a core element. 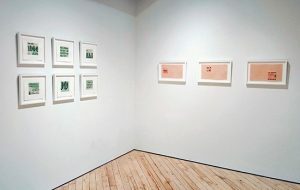 Projects can be exhibited in any form provided it occurs from 7 pm to 10 pm for the duration of the 10-day exhibition. 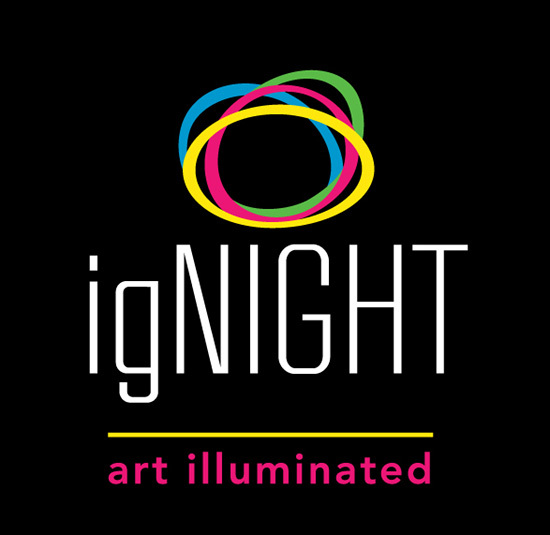 igNIGHT will take place daily between 7 p.m. to 10 p.m. from September 27 to October 6, 2019. For more information about igNIGHT and to review the artist call, visit rmwb.ca/igNIGHT. 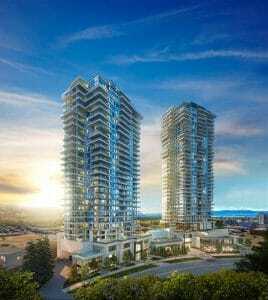 van der Zalm + Associates Inc.